So my Friday was filled with headaches. 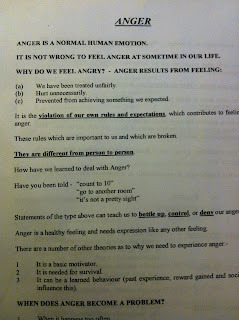 I had CBT group, this week was Anger in our Assertiveness Training. I need to be more assertive so I can express my feelings & feel listened to & not internalise things as guilt. 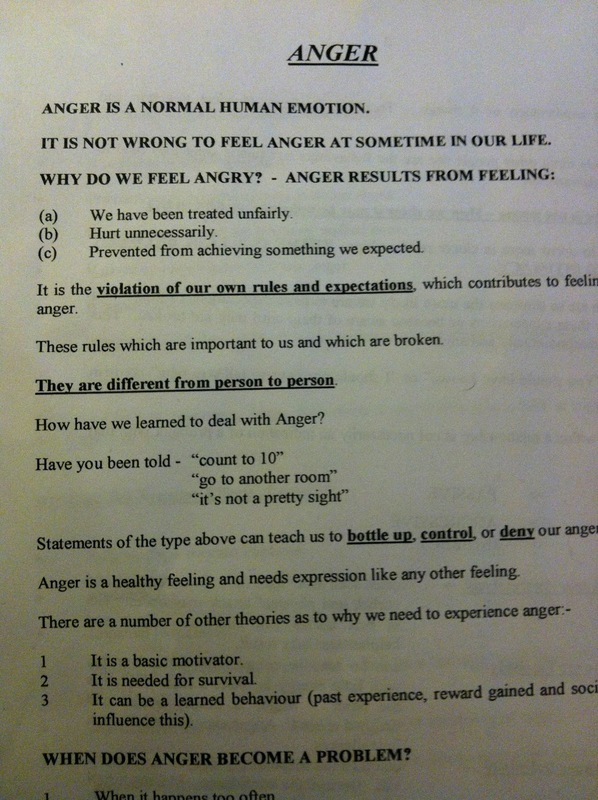 I always deny that I get angry but the session was good to get me thinking about the feeling 'anger' and being assertive. As usual my head started going round & round. I find this a lot, I get stuck on the details & over think things especially with negative thought patterns. Hubby is amazing, he is getting very good at picking up on my moods, so even being a little late & just a little quiet he knew something was running through my mind. He helped me pull things back & we had a great loving & frank conversation. Then when I felt myself flagging, my boy just knew exactly what I needed. "Mum, let's go for a walk, yeah?" We walk at the local country park. The car park can seem busy but you can go a different walk every day & don't need to meet people if you don't want to. So it's great for me, especially when my mood is low I need to get out & walk but don't want to mingle with people. Don't want to explain myself. I am still quite new to Instagram so I apologise I am still playing with it & enjoying the novelty of the filters so much of August I fear will be through Instagram & an antique filter! So with a cleared head, what do I do, well I try to sort out insurance for my new car & trying to sort out what I am doing with my old one. So "telephone calls" were required. The telephone is not my favourite medium, in fact I have been found going to great lengths to avoid calls. But these tasks required me to make the calls & as I had put it off the rest of the week, it had to be done today. So after several calls (just my luck it couldn't all be done in one call) I think I am sorted now, till my renewal next month anyway! Oh & hubby can sort the old car stuff so fingers crossed all no more calls on my to-do list. Warning! Bad arty shot attempted! So now with the shopping done & all that crossed of my list I sit on the sofa & finally get to relax & the end of the week. All be it a short week for most people, my head is still learning to cope with everything so I do feel a bit drained, but it's the weekend & no major plans so time to recover. The only problem now is that the loving & frank conversation with my hubby involved agreeing a cleaning schedule. He cleans much more than me so we agreed to share the tasks & make a Saturday our cleaning day. Whoops, tomorrow is Saturday! Do you think he will forget the conversation? Do you think I can try say we said to start next weekend? I could say it assertively?? ?